French producer The Reactivitz has found his way back to Respekt again, but this time for a full EP in collaboration with a name that recently got on my radar, the duo GNTN. These German producers released their first track mid-2015 and have been featured on labels like Familia and Selected, but are now taking the next step to take over the world by storm. In this joint effort they’ve created an attractive sound that comes in the form of the “Gravity” EP, featuring two originals and two remixes, courtesy of Drumcomplex and Giorgio Rusconi. “Gravity” is an introspective track that presents a mixture of rough bass sequences and light, celestial pads. Adding to these elements is an arpeggiated synth that acts as the driving factor in this track. Even though the composition lacks a main melody, the pads are quite engaging and mix well and interchange often with the other melodic parts of the track. 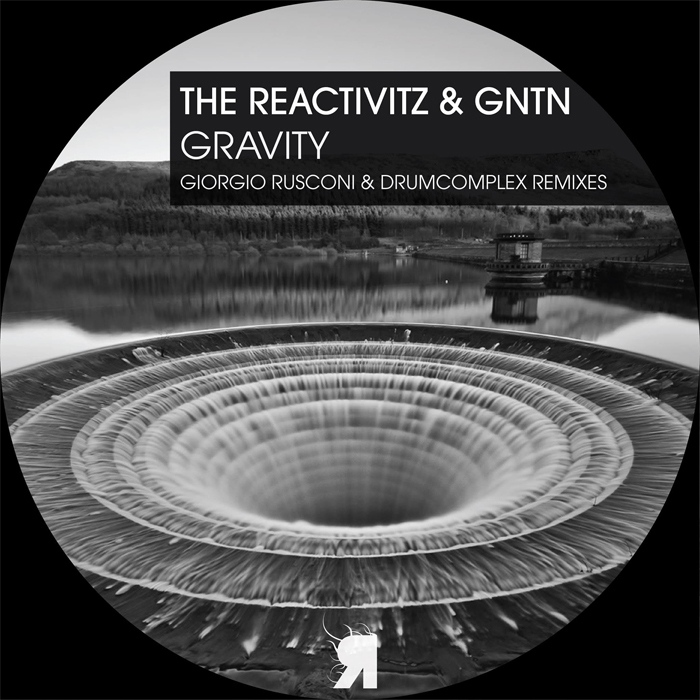 Giorgio Rusconi’s remix of “Gravity” lacks a bit in the low end, but the Italian producer makes up for that with the calmness he’s created by removing the acute snares and the rough basses from the original. This makes the role of the pads more prominent and gives the track a bit more breathing room. The catchy, tumbling percussion, starting at the four minute mark, also helps in that regard and is simply icing on the cake. “Think Different” is a bit more static and opens with straightforward percussion in the unmistakable style of The Reactivitz. The main theme of the track is a rigid chord sequence (with slight variations) that has the potential to escalate into something bigger, but mostly simmers for the duration of the track. Airy atmospherics and occasional vocal spurs bring some more ambiance to the composition, but they also can’t live up to the “different thinking” that’s being suggested by the title. The “Gravity” EP is out now on Respekt Recordings.